Bad Hair Day.. Snowy Egret (Egretta thula). This image was taken at the St. Augustine Alligator Farm. Incredible capture; love all that breeding plumage on display here! excellent details and a uniquely captured pose. 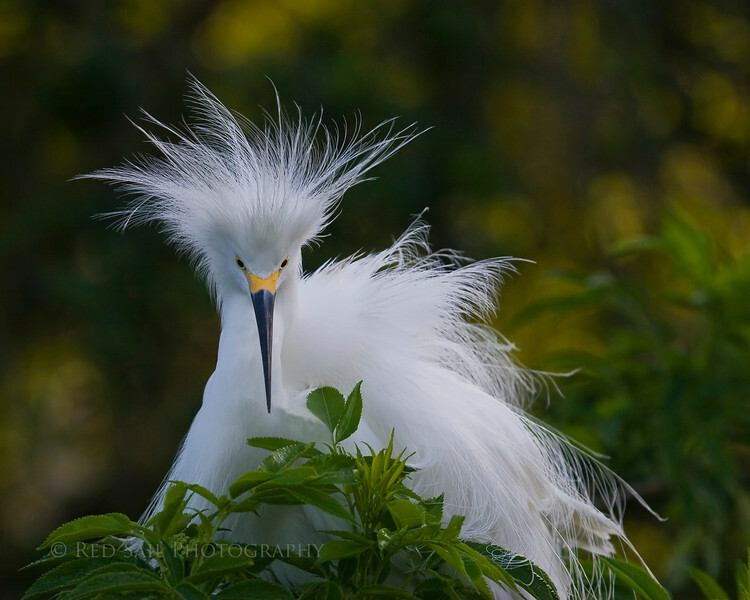 What a great photo of a snowy egret in breeding plumage. Nice "pose," nice background, great whites, great exposure. Have to open this one up and enjoy it each time it comes through the daily most popular gallery. Wonderful shot. An amazing shot of a fabulous bird. Love the bad hair day quote. Exceptional!!!!!!!!! Awsome pose. Image quality is spot on.